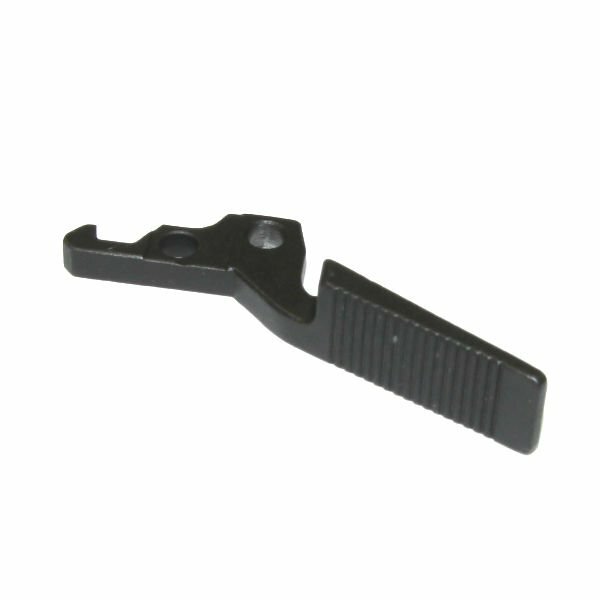 HK21E catch lever for feed mechanism. Brand new German HK production part for your HK beltfed. This is from the last batch of HK21E parts to leave HK Germany. Stock up while you can.